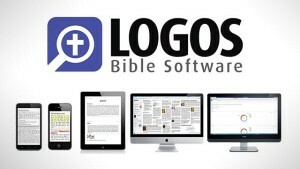 I am not a salesman for Logos Software, but it has changed my life. You see, I am a bibliophiliac, I am in love with the Bible. I am a lecturer in New Testament (NT) because of this. When I became a disciple of Jesus at age 24, inspired by Open Air Campaign (OAC) evangelists and Navigators, I began memorising Scripture. Being a trainspotting lover of sports stats from my childhood, I turned my attention to Scripture and developed an encyclopaedic knowledge of it. When I turned up at Bible College, I was like a pig in mud, I just couldn’t get enough, learning biblical languages, and going deeper into Scripture. I loved it. As a result, I did ok and ended up doing a doctorate, and a NT lecturer – how did that happen? 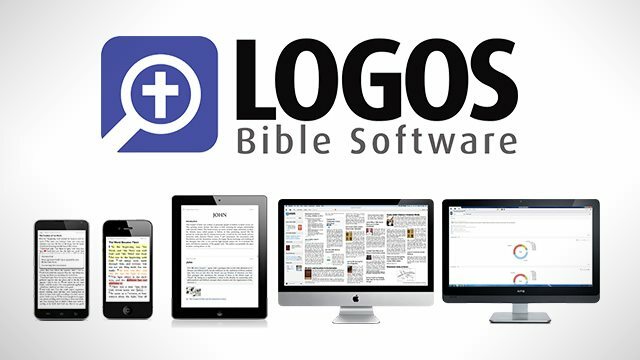 Early in my postgrad study, I can’t remember how, I discovered Logos Software. Despite the financial challenge Logos involves (it’s not cheap), I had to get me some, so I did. This purchase changed my life. I discovered a tool that allowed me to play in the “mud” of Scripture at a level and speed that I couldn’t possibly do without it. I found that with a right click on a Greek word, I was in a world of joy. I could search the NT, the Septuagint, Philo, Josephus, the Pseudepigrapha and many of the writings of the Old Testament. I found that there were a whole range of lexicons (like Louw and Nida) and dictionaries (like BDAG, EDNT, TDNT) that I could explore to deepen my knowledge. I found I could buy piles of books and commentaries, and with the parallel panelling that Logos enables, I could sit and read commentaries, books, articles, sermons, hit hyperlinks, and move freely through a whole theological library without leaving my chair. Then I got an IPad and smart phone (as you do, I hear the cries of the poor as I say it! sigh), and then I had them at my fingertips wherever and whenever. The research for my doctorate was 75% personal research through Logos. 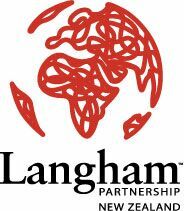 My lecturing at Laidlaw and preaching ministry now is in the main, enabled through Logos. What a biblical scholar could do in ten years in the “good old days” one can now do in months, as one can speedily and efficiently explore. So what has all this to do with preaching? Well, as I said in my previous blog (http://kiwimadepreaching.com/2014/12/smartening-up-the-gospel-mark-keown/) we need to excite people with Scripture. Now, there is no excuse, except financial, for a preacher not to be up with the play and with resources that enable them to really grapple with Scripture as they come to preach and be inspired themselves. This inspiration is infectious. If you learned Hebrew or Greek and have lost it, you can now rediscover it through the power of a right click. You can even learn Hebrew or Greek through their courses. Anyway, I am out of words, so why don’t you check it out for yourself (or Accordance which others swear by)? See https://www.logos.com/. I don’t get a commission.